Microsoft’s intelligent, personal assistant is already integrated in the ‘New Xbox Experience’ (NXOE). She has been tucked away well though, and only available for those in the US, using the NXOE. Cortana was discovered by Reddit user Xbox_Zone, who posted his findings alongside a screenshot showing off Halo’s synthetic intelligence character, working in the NXOE. 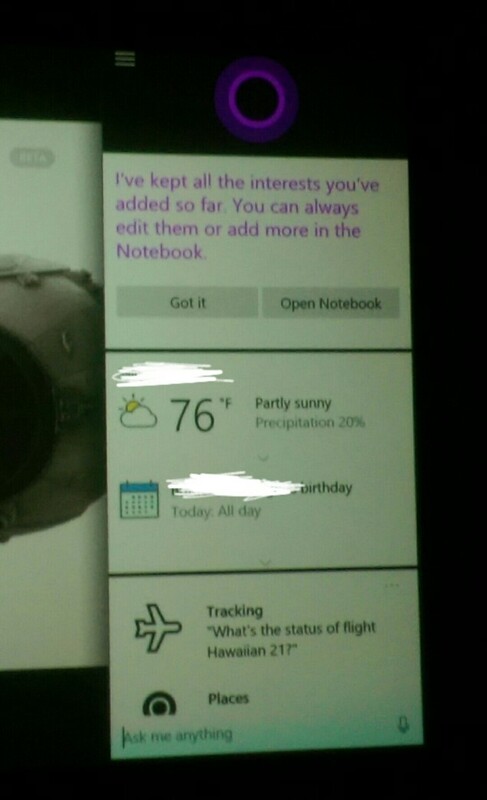 According to the poster, Cortana can be ‘snapped’ by going to the settings tab on the guide. There you will be able to move up once. If you hit the ‘A’ button twice, Cortana will be snapped. Apparently the feature got discovered earlier yesterday, but that post was deleted for being a ‘low quality post’. Reddit user Nave6490, shared a video of Cortana in action on the NXOE. The find got picked up by Neogaf user Tomash as well, and although there are issues that need to be addressed, she seems to work. 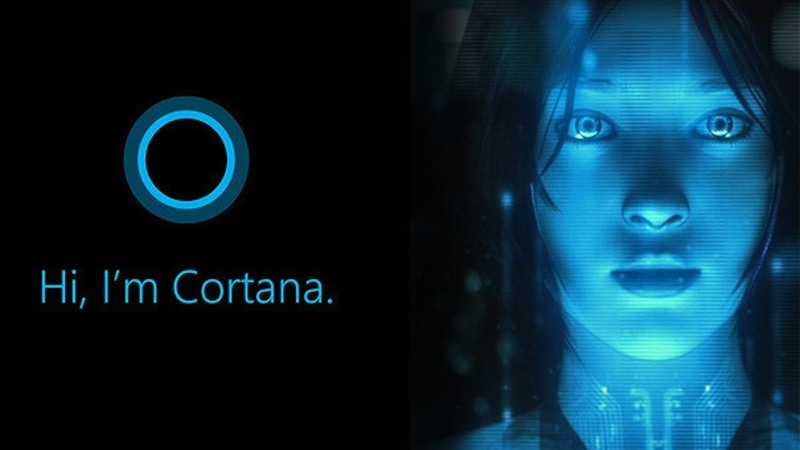 Development on ‘Cortana’ started back in 2009. Microsoft announced the availability of Cortana for Windows 10 back in January of this year. During their E3 press conference this year, Microsoft announced that ‘Cortana’ would also come to the Xbox One through the Windows 10 Update for the console. The November update will also kick off backwards compatibility for the Xbox One. Microsoft has stated that ‘Cortana’ will be socially intelligent and can either be voice activated, or by typing in commands.